Hawaiian Pineapple Chicken is ooooh so good!!! 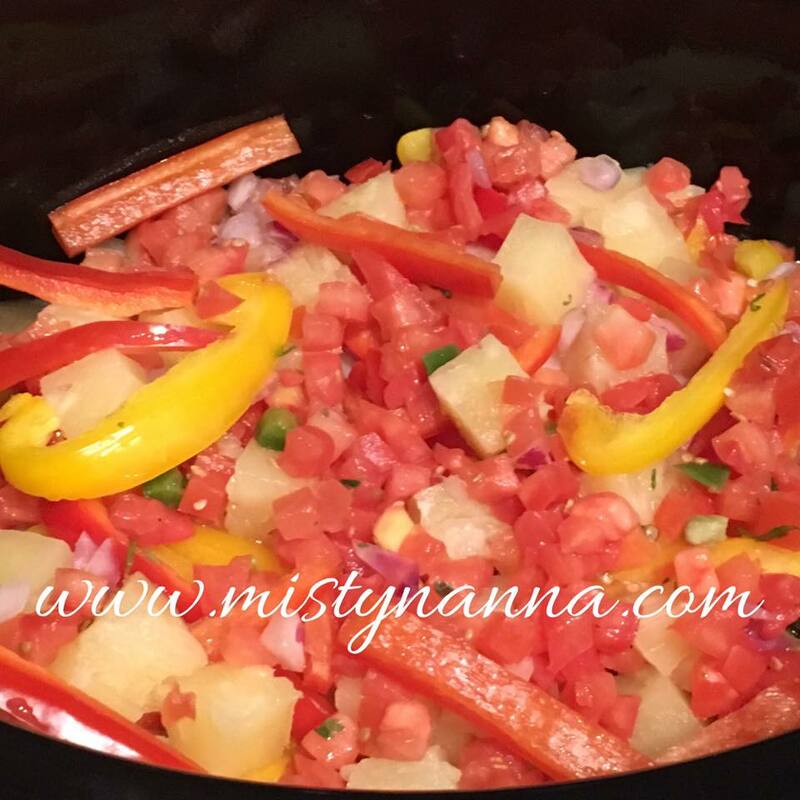 If you love pineapple, you need to give this slowcooker recipe a try!! 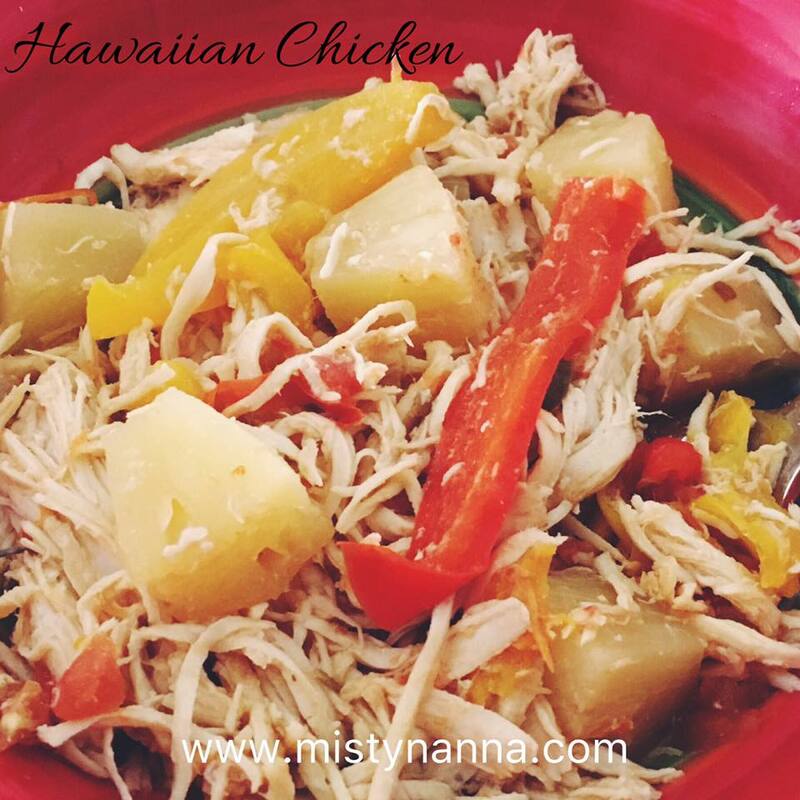 It tastes even better the next day after all the chicken is soaked over night in the pineapple juice. 🍍Tastes delicious by itself or with brown rice!! Like a little salt with your sweet? Try it with soy sauce! 1. Spray crock pot with oil. 2. 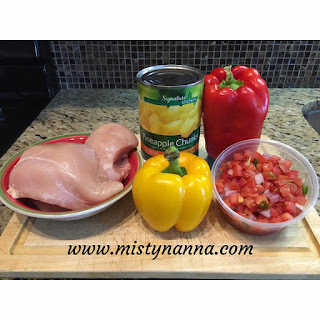 Place chicken in the crockpot. 5. Cook on high for 3 hours or low for 6.